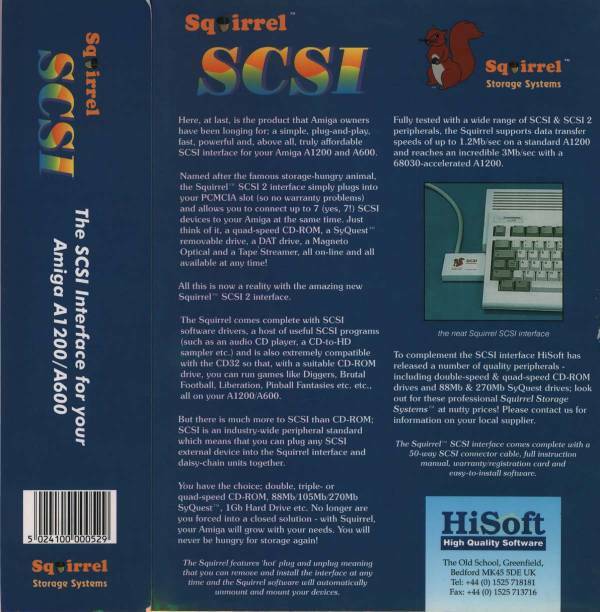 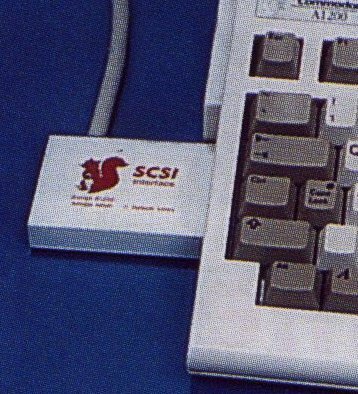 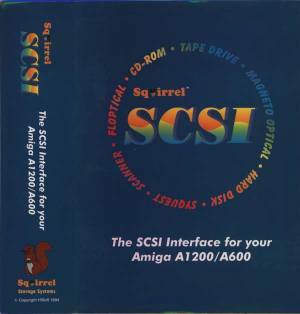 The Squirrel is a SCSI-2 controller which connects to the PCMCIA port of the A600 and A1200. The squirrel does not support autobooting. 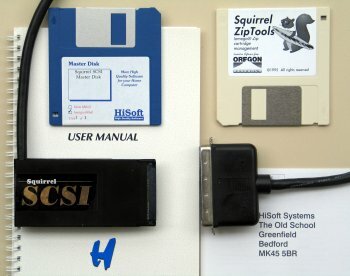 Page contributors: Francisco Rabay Jr, NicDouille, Takahasi Kasiko.